Navigating your way through a lagoon of aftermarket parts is no day at the beach. From intakes to exhaust, with stops at suspension, we share a few reliable upgrades sure to make for happy Hondas. Need new parts for your Honda? Of course, you do. Want new parts for your Honda but haven't brought them home yet? We're here to help. We could tell you that it's almost autumn, which means Halloween is just around the corner, followed closely by Thanksgiving and Black Friday, and it's never too early to get started on your holiday gift list. Conversely, we could reassure you that there's still a solid couple of months of competition left in even the coldest states (Sorry Alaska). Or maybe you just need a few pretty pictures to re-light the upgraded fire under you. If that's the case, you're in the right place because what follows are samples of several of the most popular and cost-effective modifications to which you can treat your ride. Also suitable for printing out and sticking on your fridge. 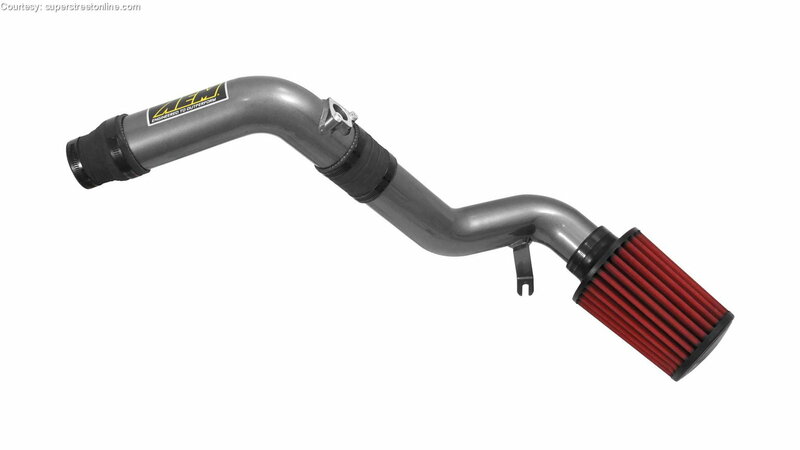 Every list of aftermarket parts is required by law to include a cold-air intake. We're no scofflaws so this is ours—from the mad scientists at AEM. Their 21-798C was designed specifically for 2016/2017 Honda Civics equipped with the 1.5-liter four. Dynamometer tuned and tested, the aluminum intake's mandrel bends to provide a smooth and straight path into your engine, and combined with the jumbo washable AEM Dryflow filter's cold-air-inhalation location, is said to offer a 10 hp gain at only 3,800 rpm. MSRP is $460-ish. 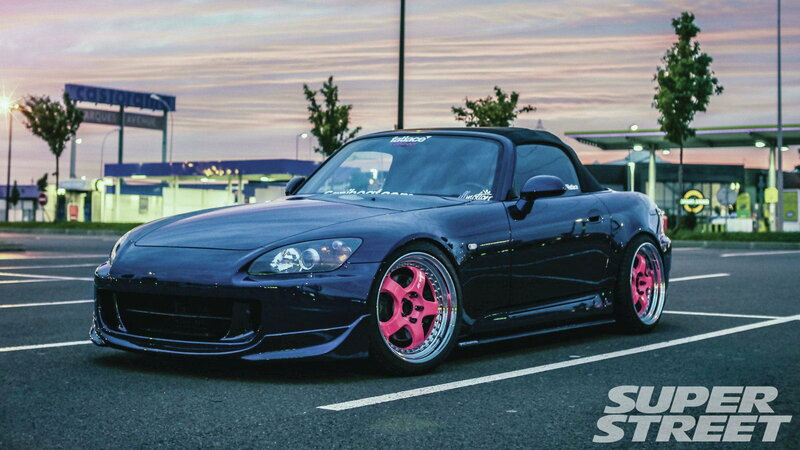 >>Join the conversation about this these parts and others right here in the S2Ki Forum. 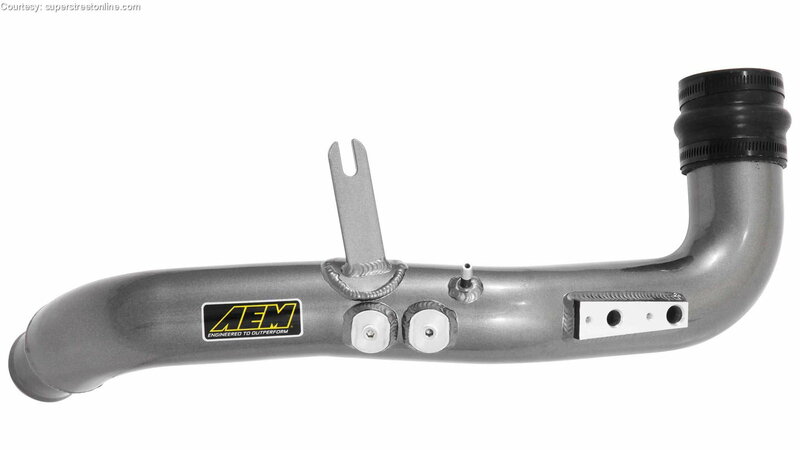 Another nicely-constructed piece of intake plumbing aluminum from AEM, designed and built for 2016/2017 Honda Civic turbo 1.5-liters, is their intercooler charge pipe kit. Madrel-bent construction again avoids the turbulence caused by welds and the loss of velocity found in fewer tubes using less-sophisticated bending techniques. AEM's design increases flow and decreases pressure loss from intercooler to engine. The kit features provisions to add nitrous oxide or water-methanol injection via two built-in 1/8" NPT receptacles. MSRP is $325.00. The first of two systems on this list from respected veteran performance part manufacturer HKS, their Legamax Premium exhaust system boasts an ultra-low-restriction design that uses the best possible pipe routing to help optimize flow through the silencer. HKS achieves a 50 percent lower exhaust gas pressure over stock systems and is tuned to remove harsh resonances, and their resultant vibrations, from your Honda's exhaust note and ride, respectively. MSRP is in the $1,200.00-1,300.00 range. 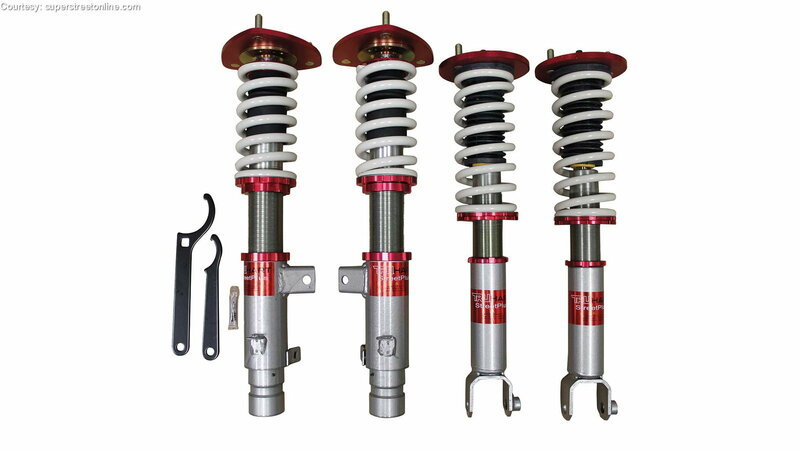 Also from HKS comes their Hipermax Max IV suspension. The Hipermax Max IV system was developed to achieve the dual goals of performance and comfort. Available for several different models, each system's single tube-based design is tailored to that specific vehicle. The side-benefit of a system designed around both control and comfort is increased traction across a variety of road conditions. HKS manufactures all Hipermax Max systems in Japan Japan for the utmost in quality control. MSRP come in around $1,200.00. 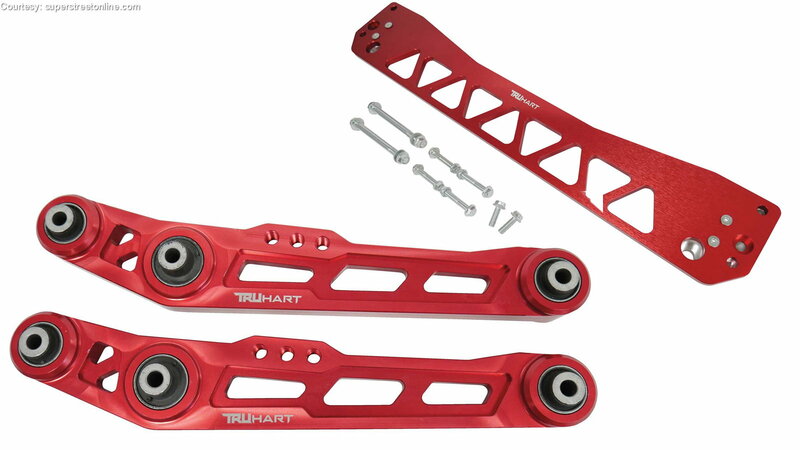 Speaking of Control, Truhart's revised rear lower control arms are equipped with Hardrace bushings and feature swaybar end link-ready mounting threads. For even better feel and responsiveness, add Truhart's rear subframe braces, which come with all the needed hardware and are available to fit a variety of Honda and Acura models. Both braces and lower control arms are machined from the same 6061 aluminum and are offered in several finishes, including polished and purple anodized. MSRP is a mighty reasonable $150.00-ish. 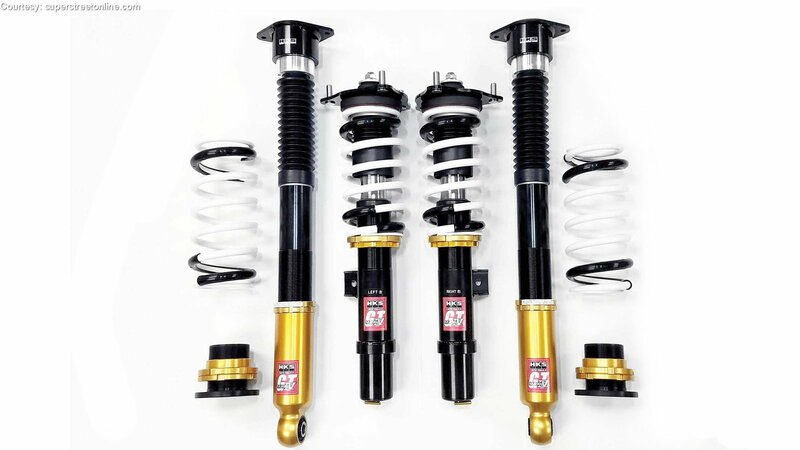 Another suspension option and another pick from Truhart is the company's Streetplus Coilover system. This highly-flexible suspension set-up includes aluminum camber plate top mounts and adjustable lower mounting points, which yield as much as four inches of an optional drop while retaining full suspension travel. Truhart offers the Streetplus for most popular Honda fitments and MSRP is in the $600.00-700.00 range, depending on the application. Delivery by Santa or the Great Pumpkin in time for your next race is extra.